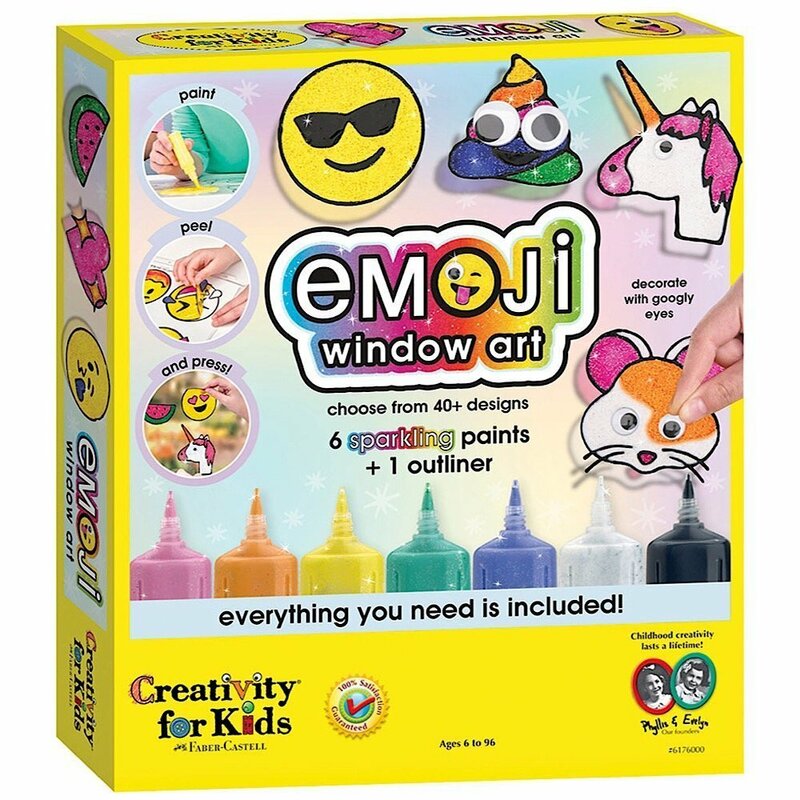 Window art is a great way to brighten up any home and the new “Emoji Window Art” kit by Faber Castell gives children the opportunity to create home decor using their favorite emoji characters in an array of bright and shimmery colors. 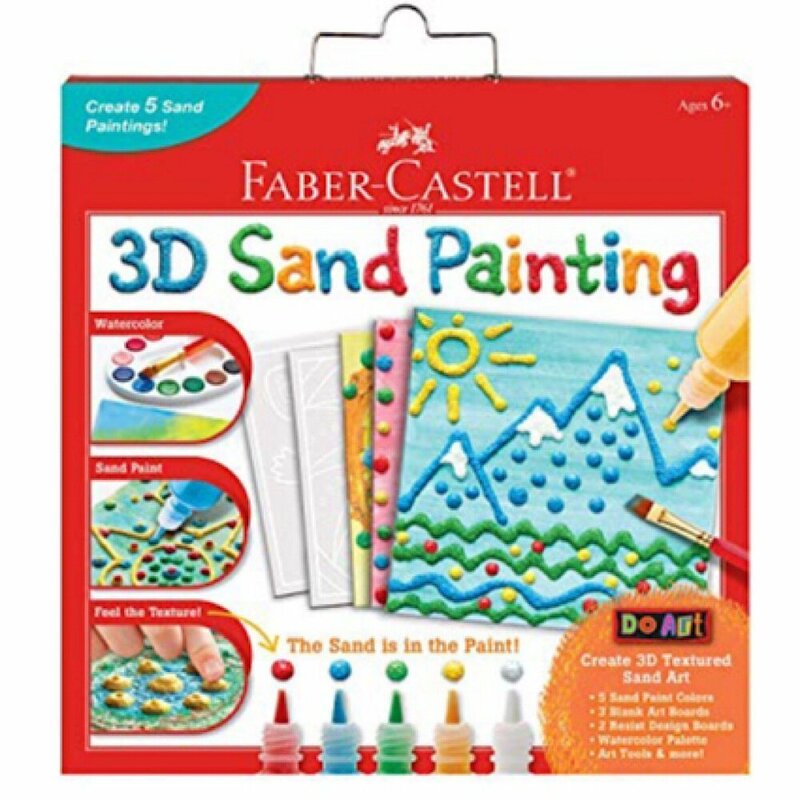 Faber Castell creates "3D Sand Art," a fun arts and crafts kit for children. 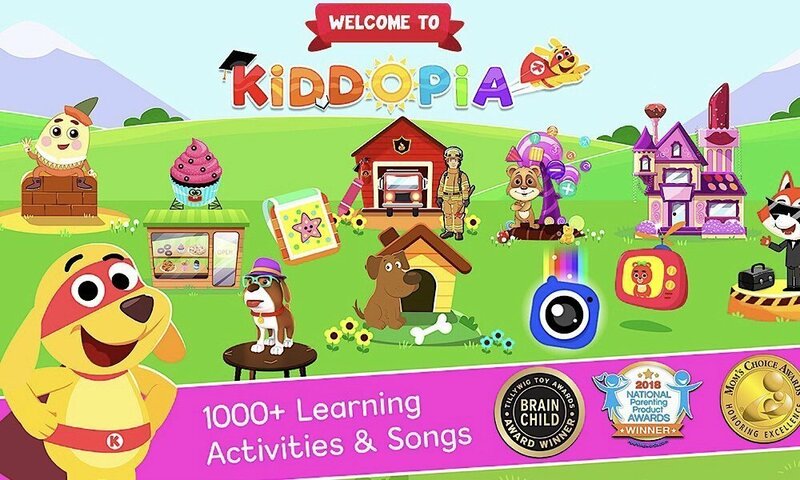 Kiddopia is an edutainment app that makes learning fun for small children. 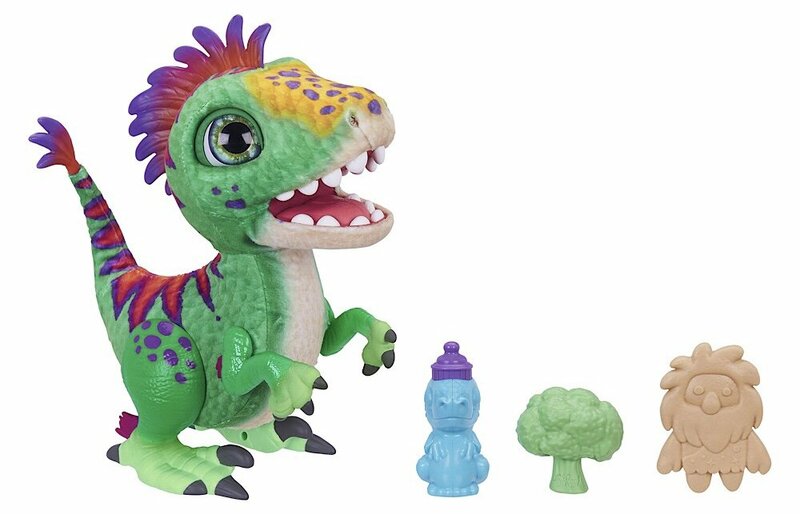 While a typical one-year-old knows about 70 words, an eighteen-month-old can learn one new word every two waking hours! 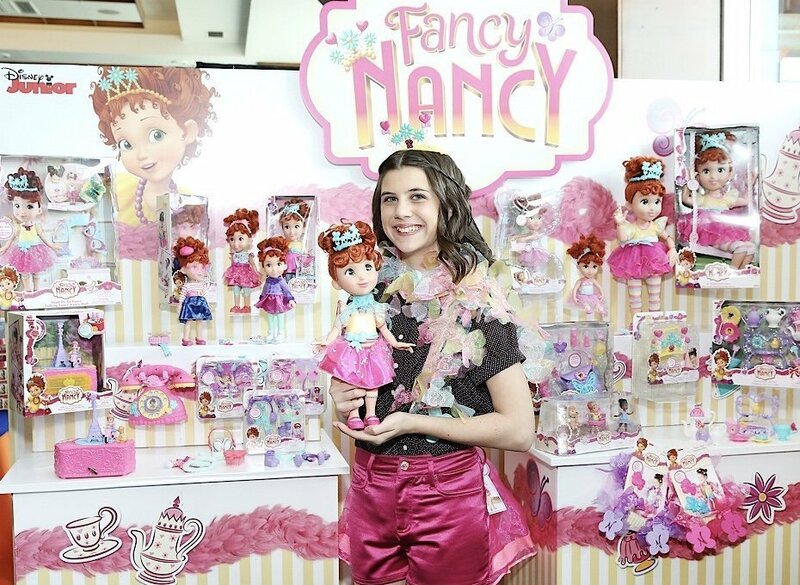 “Fancy Nancy” is a popular television show on Disney Junior which follows the adventures of a girl who brings fanciness to everything from her advanced vocabulary to her creative, elaborate attire, and so much more.